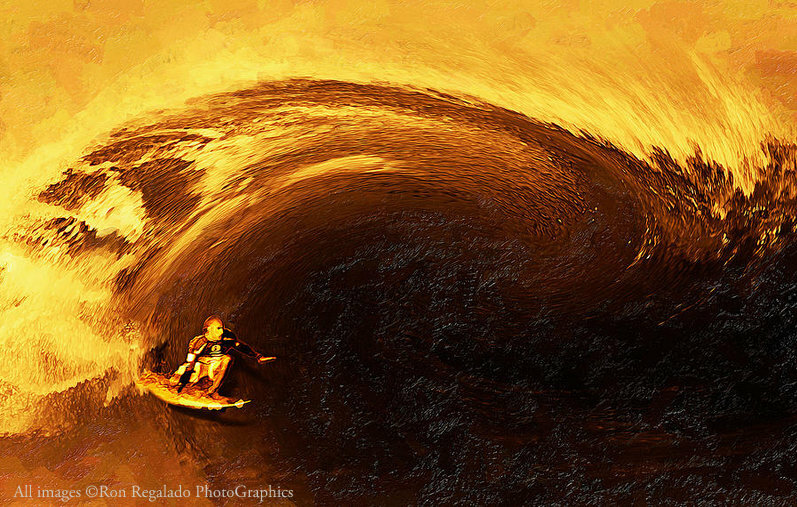 Ron Regalado is a fine art photo illustrator who specializes in the surf culture. 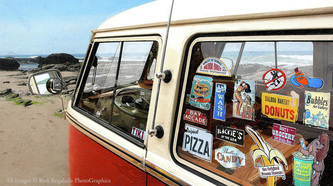 By using a variety of computer techniques, Ron is able to create an impressionistic look to his prints. 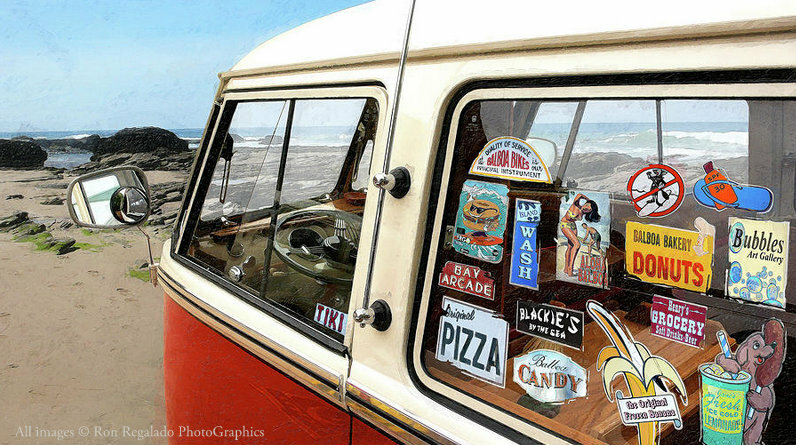 In keeping with the surf theme, he enjoys photographing surfing events, classic woodie cars, and beach landscapes. Because he's a surfer, he analyzes beach locations a little differently. Ron is always looking to capture the personality of the town or area that he photographs. Additionally he is an Art Director at the Walt Disney Company. On May 1st, Ron enjoyed his twenty-Third anniversary with the company. Ron attended Valley College, California State University Northridge and California State University Long Beach with an emphasis in Graphic Design. 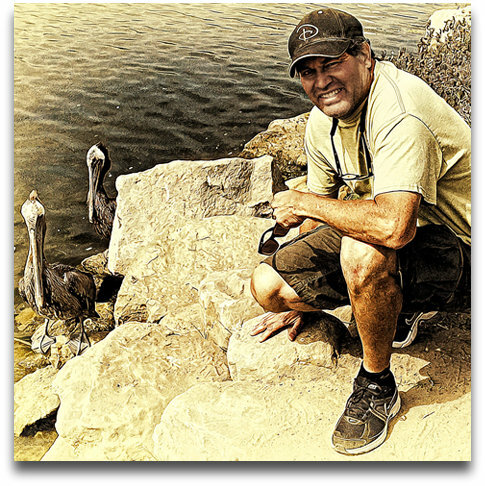 He showcases his work throughout the Southern California area, and is a proud member of The Simi Valley Art Association and the Longboard Collector Club. He lives in Simi Valley with his wife and two children, and does commissioned work in both graphic design and photography. Please visit his website at surfphoto51.com. 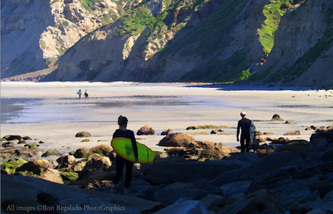 © 2012 Ron Regalado, All Rights Reserved . All photographs appearing on this site are the exclusive property of said SVAA Artist and are protected under United States and International copyright laws. The photographs may not be used in any form without written permission from the Artist. Copyright and Reproduction rights reserved by the Artist.